washers for a leak free connection. 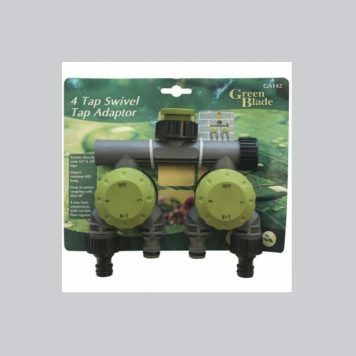 It is ideal for a variety of tap styles. Offering the latest gardening products @ the best prices.